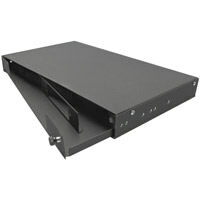 If you’re in need of setting up a computer or data network for business or personal reasons, there are several pieces of equipment that you’re going to need in order for your network to function properly. Fortunately, Gruber Communication Products has everything you need to get started, including: bulk fiber, fiber cable, fiber panels, fiber enclosure set-ups, other fiber tools, and everything else in between! Setting up a network can seem complex and intimidating, but don’t worry - we have all the items you need in order to get up and running quickly. 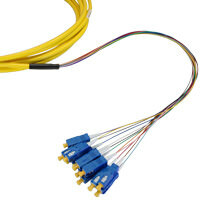 When it comes to addressing your data transfer needs, we’re your one-stop shop for fiber cable options, as we offer both single-mode and multi-mode fiber cable, fiber optic cable, and bulk fiber for your short-distance and long-distance transferring needs. 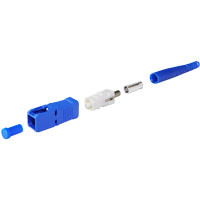 Single-mode fiber cable is perfect for transmitting data across longer distances, while multi-mode fiber cable is more ideal for shorter distance data transmission, and bulk fiber cable can be used in either scenario. 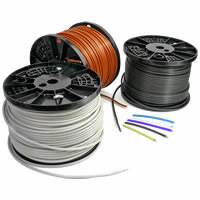 In addition, we can provide you with panels and enclosures so you can make sure that all of your fiber cable is maintained in a safe and secure fashion. 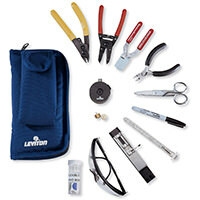 And last but not least, we also sell many different tools, which will come in handy when setting up your bulk fiber, fiber optic cable, and fiber panels.